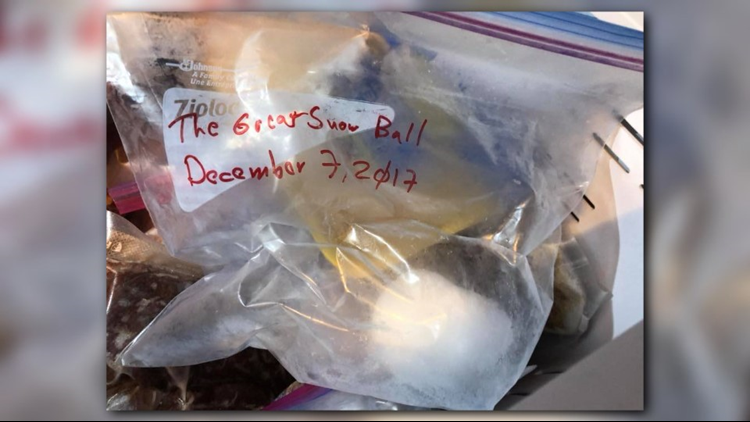 One Round Rock man has something a little unusual in his freezer. ROUND ROCK, Texas — If you were to look in most people's freezers, you'd probably find some ice, frozen foods, maybe some ice cream. 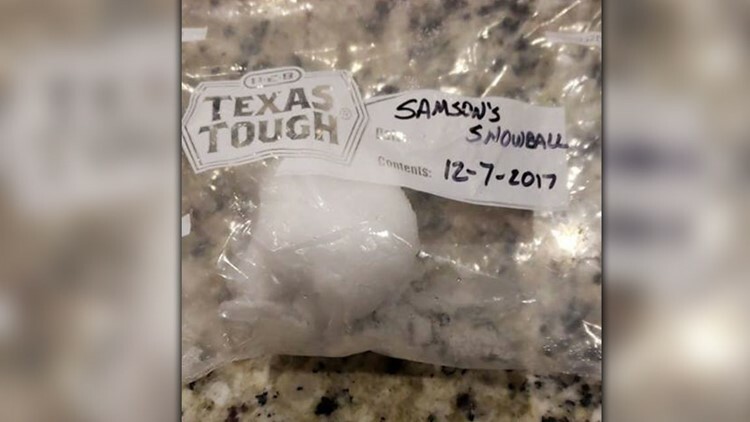 But Round Rock resident, Dante Neal, has something a little different in his: a snowball that's now one year old! He says that 2017 was the first time in 12 years that he'd seen snow. So, it made sense to him to keep it in his freezer. "You know, I don't know [if] it's not gonna snow again in Texas," Neal said. "Yeah, we were snow fighting, I just decided to save it. Snowball!" He does admit that it's a little squished and misshapen, but that's just because of where he had to keep it in his freezer. 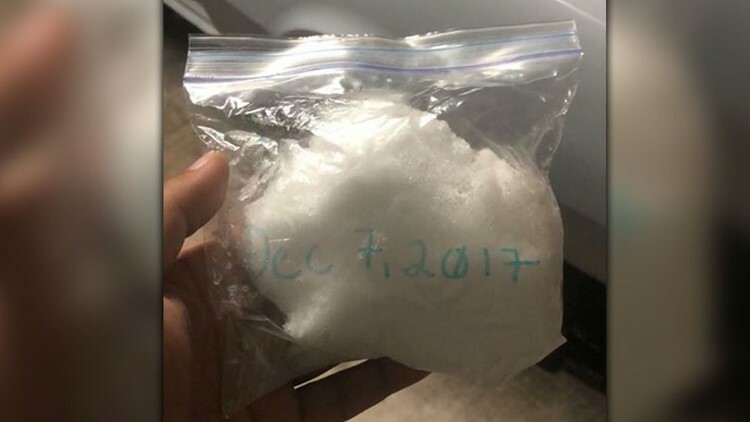 Some other KVUE viewers said they also saved snow from last year's snow day. 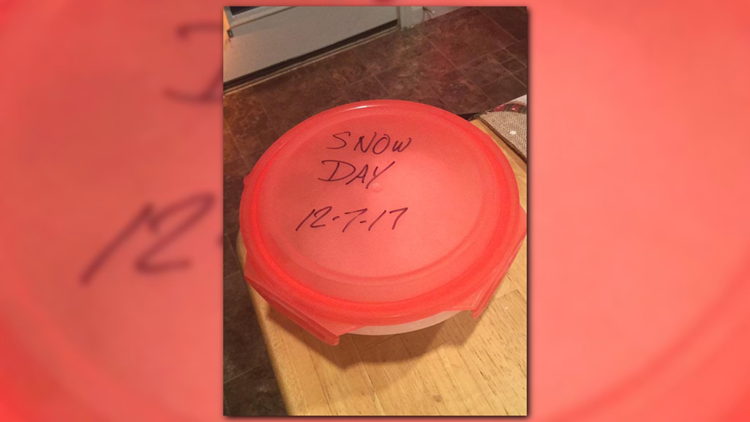 If you have any snow from 2017 in your freezer, you can share photos with us here.